I got it for P899.75. 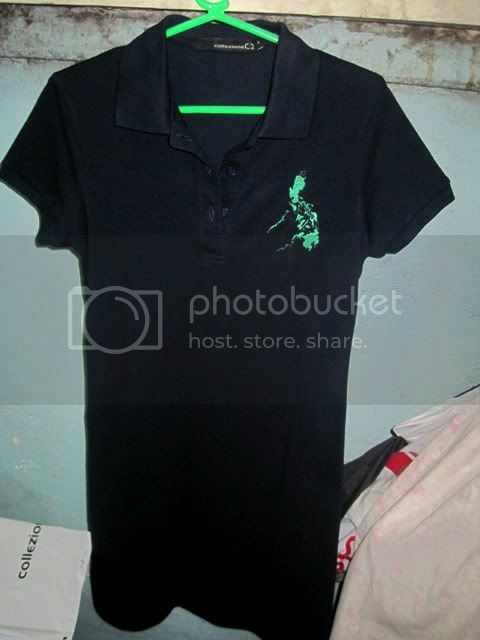 The shirts sell for P699.75 per piece. I opted to get the shirt dress for a change (most of my friends got the shirt) and the fact that I feel more feminine in a dress. 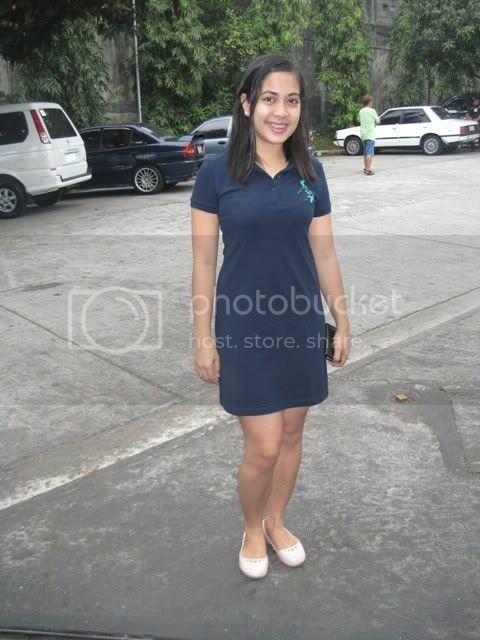 I have only used my shirt dress once during our visit to St. Claire Monastery in Katipunan, Quezon City last Sunday. 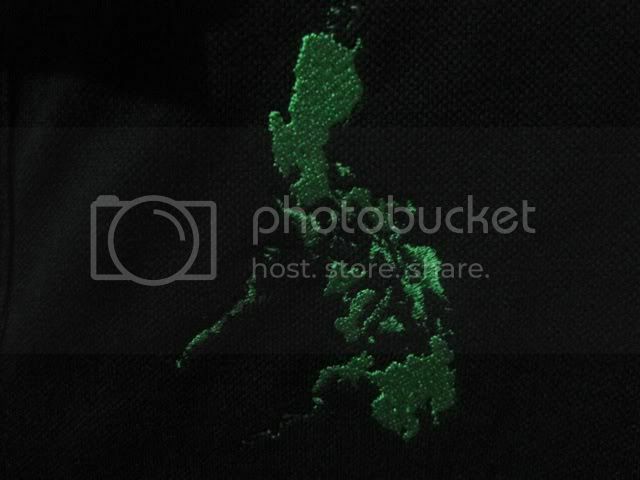 It fit my body well and I just loved wearing it knowing I got to promote my country in my own little way. Rockwell is one of the best malls in Makati. It has beautiful shops and carries several nice brands in sports, gadgets, home improvement and fashion. 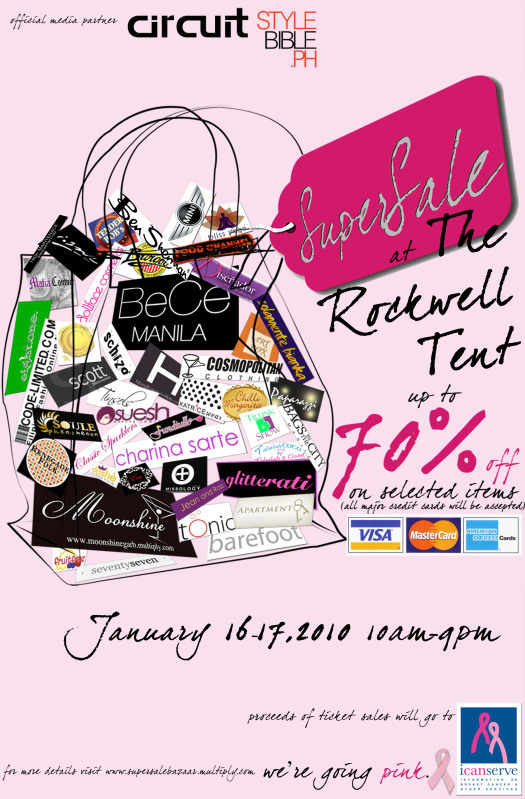 This January 16 to 17, 2010, from 10 a.m. to 9 p.m., expect Rockwell Tent to rock your world with its SuperSale Bazaar giving away up to 70% off on selected items. Take note that all major credit cards are accepted for a more hassle-free shopping. 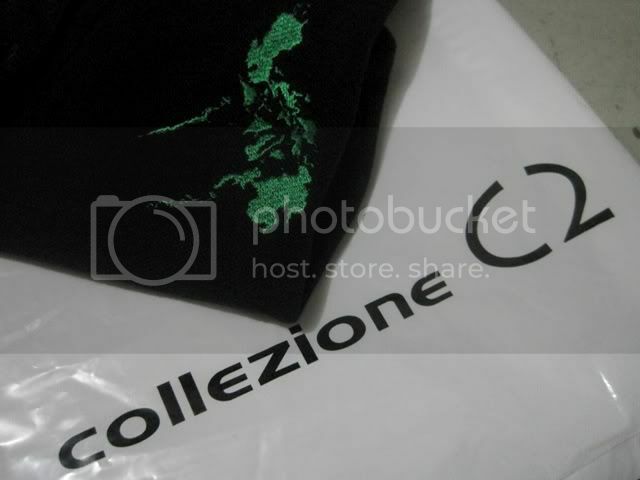 Partners to this bazaar include Circuit and StyleBible.ph. Ticket sales go directly to I Can Serve Foundation. For more juicy details, visit http://supersalebazaar.multiply.com. 1. Write about the contest in your facebook wall/blog/multiply/myspace/etc. 2. Make sure to link your post to this post’s comments section. 3. The contest starts on Dec 30 and ends on January 8, 2010. 4. 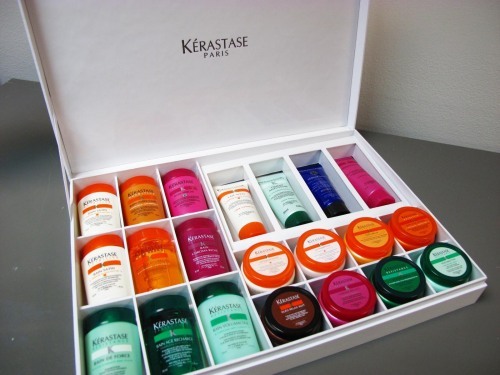 The winner will randomly drawn and I’ll double check first if you did post about the contest in your facebook or blog. 5. The winner will be announced on January 9, 2010.